Non-VFB is voting for someone other than the person booted. Think of this as the Tribal Council futility index. To be fair, when we score VFB, we don't give credit for taking the wrong option in an intentional vote-split, but those are the breaks. Still, to truly rack up non-VFB totals, you really have to make a concerted effort, whether it be repeatedly trying and failing to target the majority's leader when you're down in the numbers, or just being completely oblivious as to where the numbers lie. For the perfect example, look no further than the single-season record, Eddie Fox's 9 non-VFB in Caramoan-FvF2. 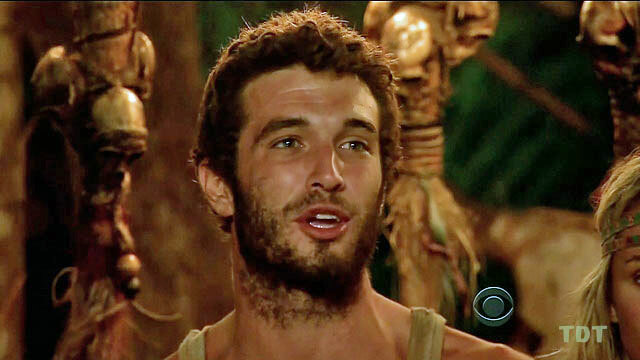 Many players don't even attend 9 Tribal Councils (Eddie went to 11). To whiff on the vote that many times in a single season is really something special. For comparison, Boston Rob has played four times, and lasted all 39 days twice. He has a grand total of 6 non-VFB over that time. In 36 Tribal Councils. Eddie's 9 may well be a total that can never be beaten. Time will tell.